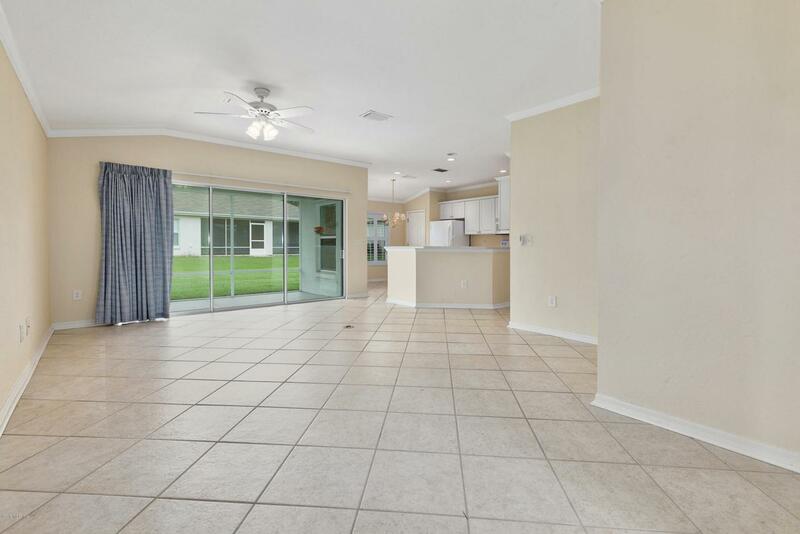 SUPER HOME IN DEL WEBB SPRUCE CREEK GOLF & COUNTRY CLUB. 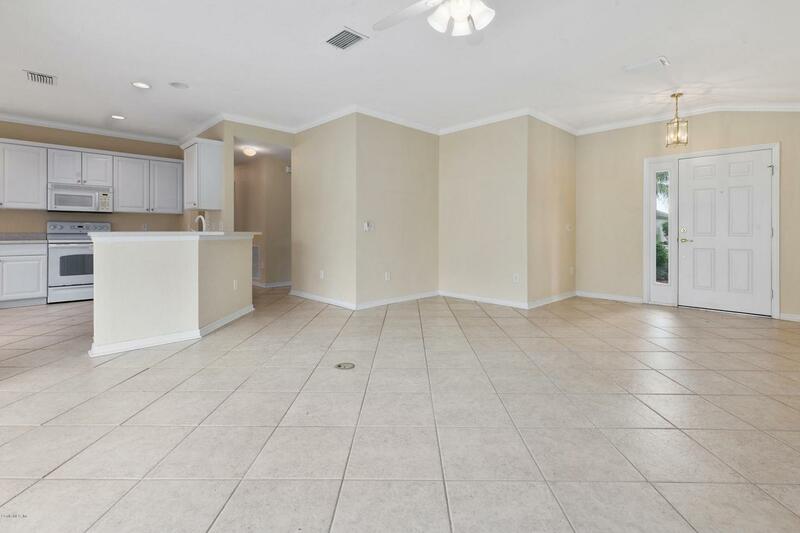 This home is situated on a corner lot, has tile throughout, private irrigation well and solar panels keep you water and electricity bills low, low! 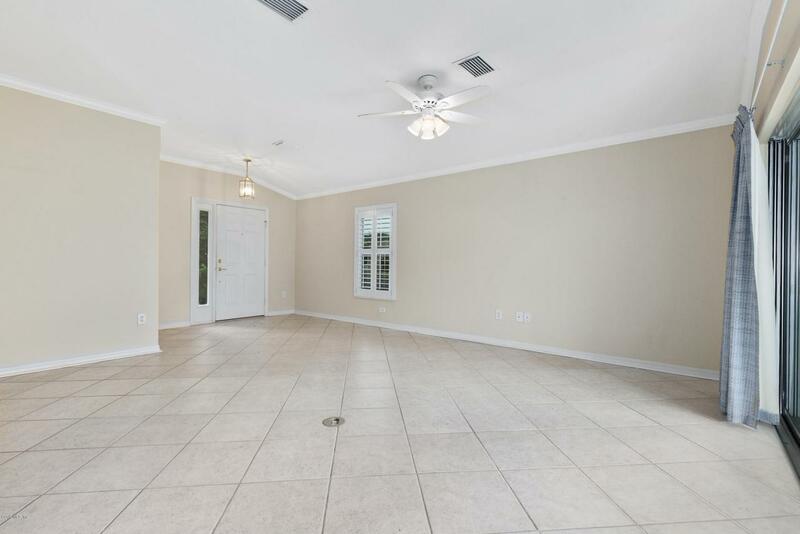 Crown molding in all rooms except bathrooms. Extra insulation over garage and lanai. Murphy bed in guest room, sink in garage, pull-down steps for storage and more. Shows light and bright. Monthly HOA of $135.00 includes security, common area maintenance, trash removal and use of the amenities. Taxes do not reflect Homestead exemption.